I know what mothers who have no yaya and all around helper at home feels like. It already happened to me a few times. 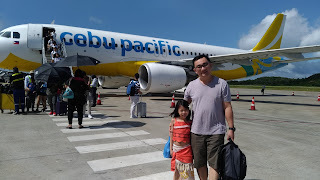 I felt like I was the most unglamorous person on earth. Exag ang feeling ko, di ba?! But you know what I mean at alam ko di ako nag-iisa. 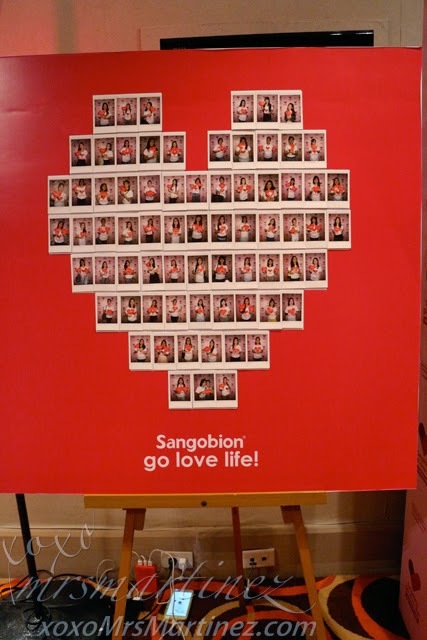 Sangobion recently launched a campaign called Go Love Life! It challenged women to change for the better. Meaning, women should make their health and well-being a priority. We should have a little more time for ourselves. Aside from taking care of our looks, we should also focus on a healthy lifestyle. To boost its online campaign, Sangobion held a promo and challenged women to make a pledge to change for the better. Many women have submitted their own pledges, at the same time promised to take Sangobion every day. 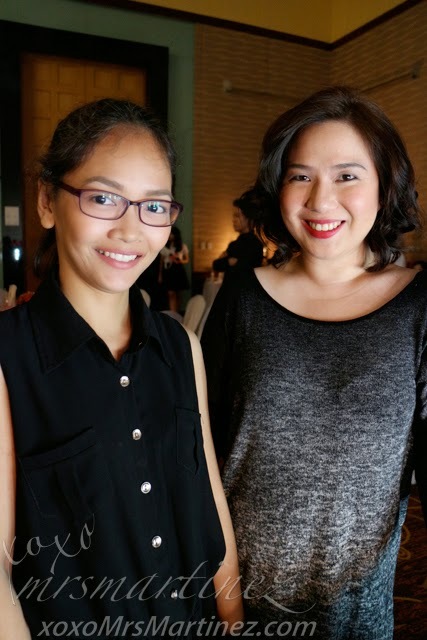 Forty women were chosen and treated to a beauty day in partnership with Shu Uemura and Blo Blow Dry Bar last August 16, 2014 at the Crowne Plaza Hotel. 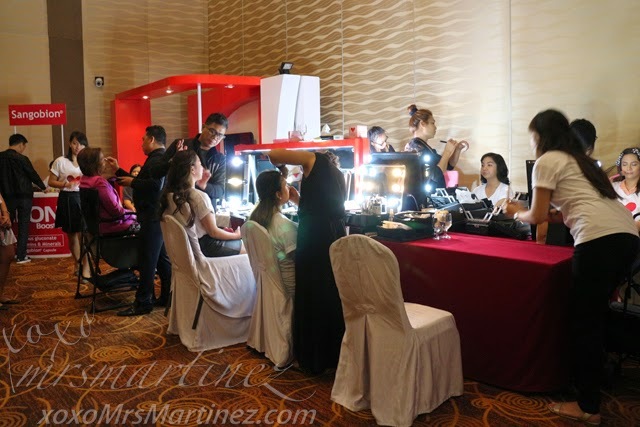 Winning ladies were treated to have their hair and makeup done by expert stylists. They also took home a token from Shu Uemura. These ladies knew that Sangobion helped them stay healthy inside. 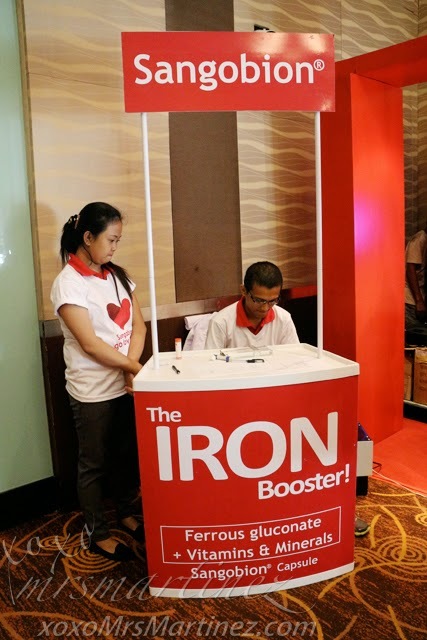 Because unlike other iron supplements, it has Ferrous Gluconate, an organic iron, which is absorbed better by the body to help fight the signs of iron deficiency such as paleness, fatigue, dizziness, and lack of focus and concentration. Each capsule is chocolate-scented that leaves no iron after-taste. Sangobion also contains essential vitamins and minerals such as Vitamin C, Folic Acid, Vitamin B12, Copper, and Manganese to help build healthy red blood cells and immune system. It also contains sorbitol which acts as an anti-constipation agent that generally occurs in iron supplements. Sangobion emphasizes that women should take good care of themselves by giving as little as 5 minutes a day or as much as a whole day once in a while to relax and unwind. It may seem difficult but it can be done. There's another Go Love Life promo and you might be one of the lucky ladies who can get a chance to win a shopping spree! Visit http://www.facebook.com/SangobionGoLoveLife for more details.